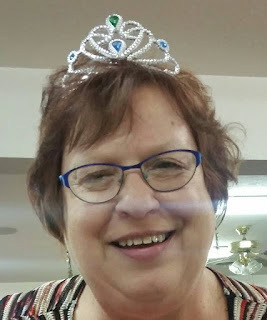 I know this is the first time we’ve “met,” and I know that by the picture at the bottom of the blog you can tell I’m not always serious and dignified in nature. But I really feel like I need to start our “get acquainted time” with a confession. I hope I won’t shock you clean off your writing chair, but here goes: I love being recognized. Not for being the wife of a fantastic preacher who has a stellar reputation in our community. Not for being known as a speaker of some renown in the Wabash Valley. Not for being the voice behind the microphone on a local religious radio station. Nope. I love being recognized for being a writer. I’ve been writing a column in the Terre Haute Tribune Star for 17 years. If you subtract the five Saturdays I missed due to serious health concerns, and the first six months when the paper published my columns every other week instead of every week, that means I have written 867 columns. At 500 words a pop that means I’ve had 433,500 of my words published! Mercy, it makes me tired just thinking about it. Over the course of those thousands of words and hundreds of columns, I’ve had my picture posted down by my byline. The picture has changed a few times, and currently I’m using one that’s about 10 years old. I no longer wear my hair in that color or that style, but I leave the picture there because it successfully hides my double chin. But, old picture or not, it’s really hard for me to go somewhere without being recognized. Once, when I was with a friend at a restaurant in Indianapolis, a couple stopped by our table on their way out. They recognized me, said they were avid column readers and wanted me to know they had been encouraged and entertained by things I had written. Made me feel so good I ordered a scoop of ice cream for my pie. Last week, I was in the stands of our local prospect league baseball team minding my own business, munching on popcorn and cheering appropriately when the Rex team scored. In the middle of the sixth inning, a lady plopped herself into the empty seat beside me. 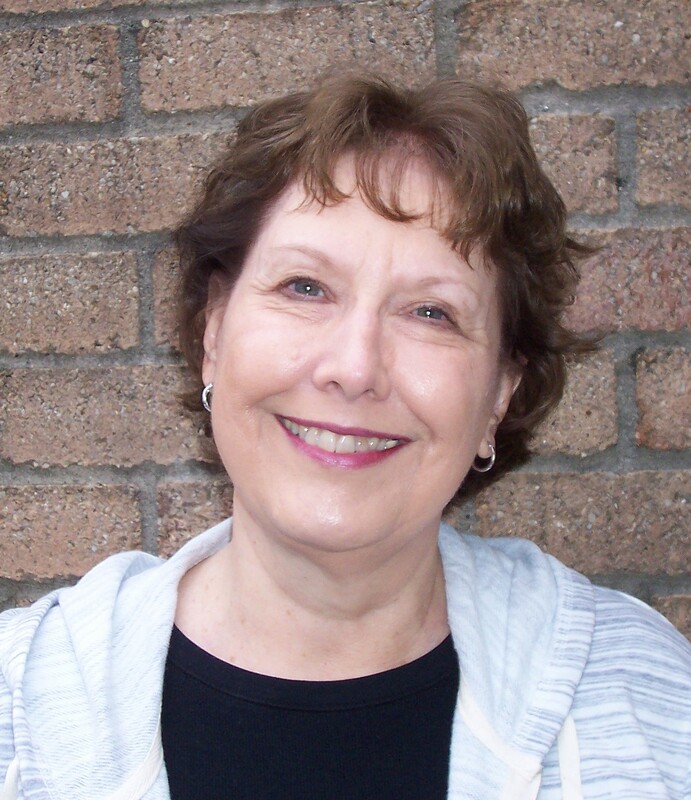 “Are you Verna Davis?” I looked at her and for the life of me couldn’t remember ever laying eyes on her. I sheepishly asked, “Yes. Have we met before?” She smiled and said, “No, but I read your column and I really love the one you did on praising God in the storms.” I thanked her profusely and she went back to her seat, leaving me with a pleasant feeling of accomplishment. But then, the gentleman immediately behind me tapped me on the shoulder and said, “Are you really Verna Davis?” Turns out I really was, and he really was a Sunday School teacher and had used some of my columns in some of his lessons. He also told me that he usually read the paper first, but on Saturdays, he was not allowed to read the paper till his wife finished reading my column. That exchange made me feel like I wanted to take my turn at bat, knowing I had it in me to hit that ball right over the fence! I felt that good. Once, a friend and I were at Red Lobster for lunch, enjoying shrimp scampi and those divine cheese biscuits. I noticed a couple looking at us. They finished their meal and went out of their way to walk past us as they left. The woman gave a little self-conscious wave and the man nodded, but I didn’t think anything more about it. Instead of bringing us our bill, our server brought us a message: the couple who had walked past us had paid for our lunch. They said it was a way they could repay me for my columns that had inspired them so much. I’ve been recognized in the mall, in Wal-Mart, in the bank, and in the grocery store. (I’m so willing for someone to be inspired enough to pay for my cart full of groceries. But alas, that hasn’t happened yet!) At first being recognized embarrassed me. I have a gap-toothed smile, too many freckles, and my hair is too thin and too fine to hold a style for longer than five minutes. And I’m not exactly model-thin and gorgeous, either. That is what my writing is all about. Giving a modern twist and current voice to the ancient truths of the Bible. I sit at home, late at night, in my jammies and pound the keyboard to share God’s message. I stare at blank screens till random thoughts become coherent thoughts. I search my memory for what my high school grammar teacher taught me about the proper use of “who” and “whom.” I get frustrated when I have to delete huge sections of wonderfully crafted words because they just don’t say anything. I struggle with that 500 word requirement. Sometimes what I want to say takes only 300 words, and sometimes I need 3,000.
saying what God wants me to say. I mean, seriously, writers. Don’t you love being recognized for what God has trained you to do? As for me, if you see me out and about in Hoosier Land, and you think you might recognize me, stop me and ask, “Are you Verna Davis?” We’ll laugh and share and talk about writing. And God will bless us both. Since this is my first post here at Hoosier Ink, I thought I’d start with a little about me. 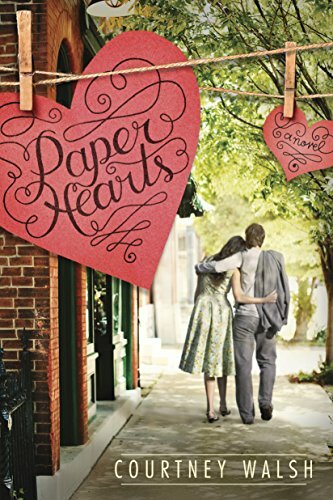 My name is Abbey and I write for Harlequin’s Love Inspired Historical line as Mollie Campbell. I’ve lived in Indiana for 24 years, currently in Kokomo with my husband and our two kids. Speaking of those two kids, isn’t it amazing how different siblings can be? My youngest is what I call a “try-er.” When she wants to do something, she fights to get it done. She puts in the needed effort and doesn’t let fear hold her back, meeting every challenge head-on. On the other hand, my oldest…prefers not to be challenged. He would be more than happy to sit at home all the time, playing with the same old toys and never stretching himself. He’s very shy and lets his fear of new situations and new people keep him from doing things, even really fun things. No matter how hard we try to reason with him, once he decides he’s too scared or he can’t do something, he just won’t do it. As writers, don’t we face this all the time? We all know what can happen when we face a challenge. Failure. Languishing in the process. Or…maybe success. We can choose to face a challenge head-on. Send that proposal to an agent or publisher. Step out and search for a critique partner. Go to a conference in spite of not knowing anyone. Or we can choose to hide from the challenge. If I’m honest, I can be more like my oldest than I care to admit. Putting words that come from my heart in front of people who might judge or criticize can be terrifying. It’s easier to keep my writing to myself. And for years, that’s what held me back from even trying. But once I found the courage to start sharing the words I love, I found that I always come out on the other side of that challenge better than where I started. Even if the outcome isn’t exactly what I hoped for, I learn and grow through the experience. And the same applies to all the hard things we come up against in writing (and life). Facing that challenge makes us better and makes our writing better. And that’s worth conquering the fear. Periodically, I'll get to spend time with readers or developing writers. I absolutely love it. There's something so fun about rediscovering books through the eyes of a book club. Or to talk about why they want to write with new writers. 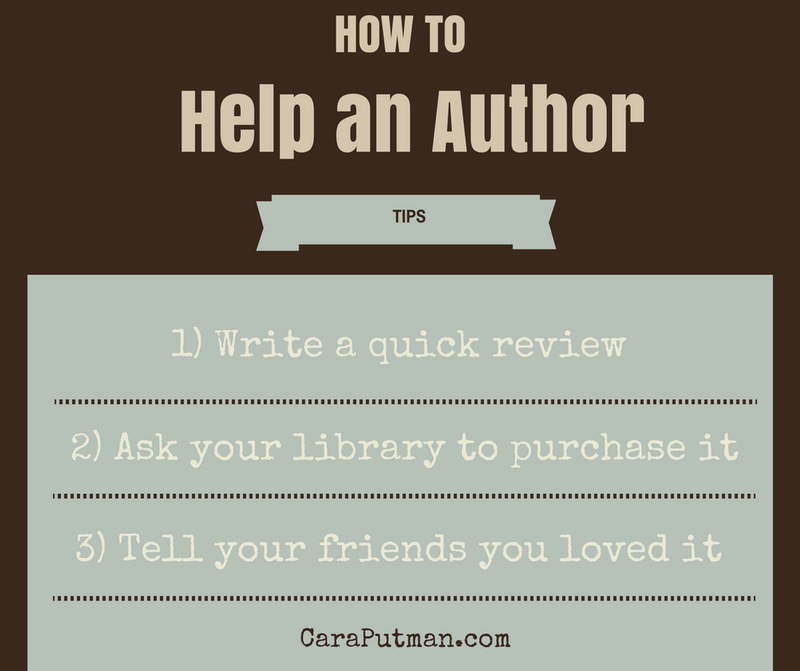 Often it will come up that they'd like to help and encourage their favorite authors, but they don't always know how. One super easy way is to write a review. It can be as easy as leaving a 5 star mark on Amazon or as detailed as telling people why you liked a book. Writing a review can be intimidating but it doesn't need to be. I’m always glad to help people feel more comfortable spreading the word about books they love. 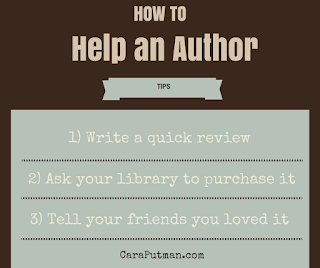 I love to tell everyone about books that I love…and now that I’m an author, I know just how much a well written review — even if it’s a few sentences (or stars) can help authors. Many readers use the number of reviews as one way to decide whether or not to try a book or a new to them author. Some platforms use the number of reviews to decide how discoverable to make a book in its algorithm. Reviews make a huge difference to writers! It’s really easy to write reviews! Really. I’ve never taken a course on book reviews, and actually fell into writing them almost by accident. So after I started a blog more years ago than I want to think about, it made sense to have books be a large part of that blog. About the same time I joined ACFW. Through it’s e-loop, I got to know many authors. Often they ask for influencers — people who will read a book and if they like it tell people about it. I love to connect people. If you’ve read The Tipping Point, I fall clearly into that category. I am enthusiastic about anything I can do to connect people with a person or product I love. That’s how I started, and now I can’t imagine not doing it. While leaving stars and a quick sentence is great (and very helpful), if you want to do more, here’s a review I wrote. I’m going to insert explanation throughout to explain why I wrote what I did…. When I went to a writer's conference three years ago, it was to learn more about the craft of writing Christian fiction. There was a space there to display one sheets. I felt led of the Lord to put a book proposal together for a book about my sons who have autism. It was a last minute after-thought, really. I didn't expect much to come of it. But there was an editor who was interested. After a few detours, which landed me with another publishing company entirely, my nonfiction book, A Pair of Miracles, will release on July 25. 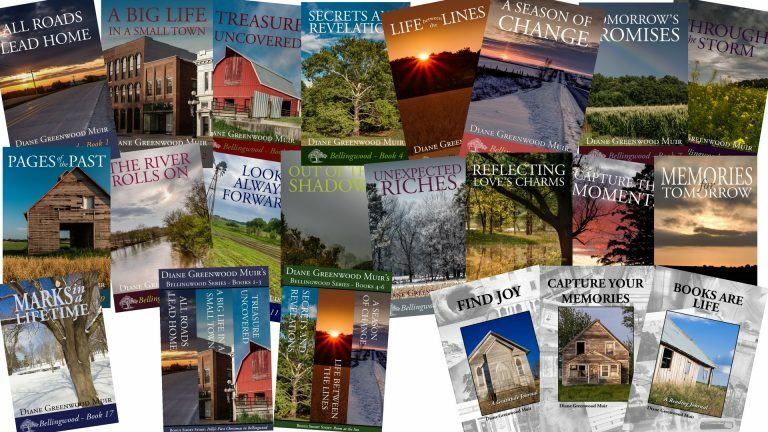 When writing this book, I found myself using a lot of skills I'd learned in writing fiction. It was quite unexpected and thoroughly delightful. And while I'm eager to get back to fiction again, I'm looking forward to writing more nonfiction because I've learned so much about the craft of writing itself from writing both. If you are writing fiction only right now, don't dismiss the idea of writing nonfiction, too. It's a great way to grow your platform and can open doors you never expected. Karla Akins’ first novel, The Pastor’s Wife Wears Biker Boots was published in August, 2013. 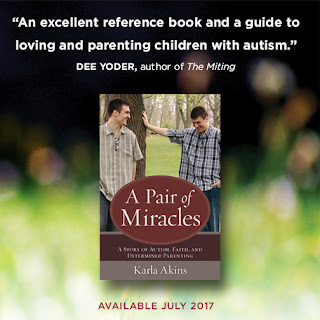 A Pair of Miracles: A Story of Autism, Faith and Determined Parenting will be released July 25, 2017. 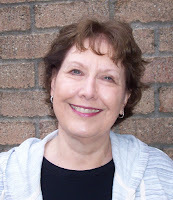 She writes interactive, biographical narratives and content for iPad applications and has an on-going contract for her World Explorers Every Child Should Know series. Jacques Cartier hit #1 on Amazon in its category. Her hobbies are book-hoarding, swimming, and riding her motorcycle. 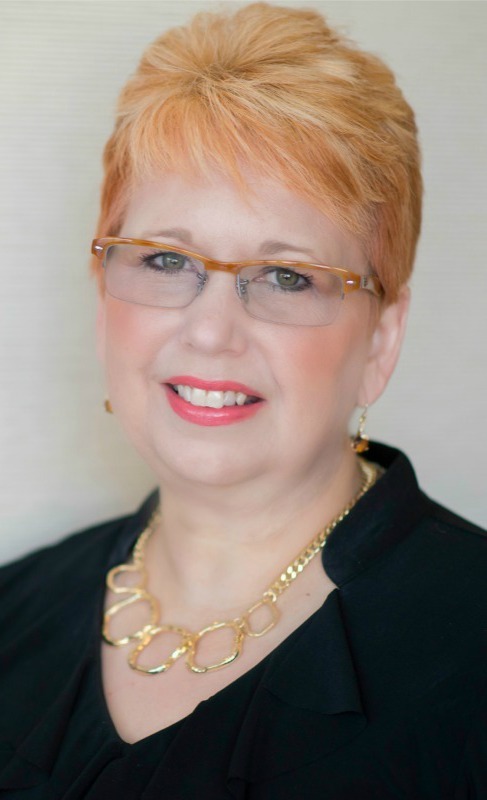 She is represented by Linda Glaz of Hartline Literary Agency. She has a BA in Special Education and a Doctorate in Christian Education.